Amazon's Alexa is gaining popularity in the U.S., but if you want to know the most popular chatbot in the world — by far — that would be Xiaoi, an intelligent conversational bot accounting for about 90% of the Chinese market, with some 500 million users, per Topbots' Adelyn Zhou. Xiaoi, marketed by Shanghai-based Zhizhen, was introduced in 2004. In 2015, Microsoft won a major Chinese court battle against Zhizhen, which challenged patents for Siri, and now the U.S. company markets a rival text bot in China named Xiaoice, which has about 40 million users. But 40 of China's top 50 banks are Xiaoi clients, Zhou writes, and the 16-year-old company handles some 200 million interactions a day, the largest portion of which are from the financial sector. Why it matters: Zhizhen appears to be exceedingly ahead of any western company in understanding the market for intelligent, natural language chat bots that interact smoothly with humans. 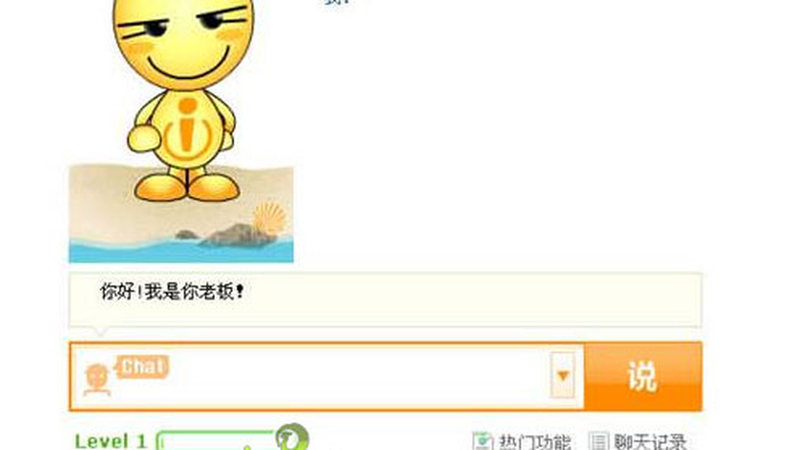 Xiaoil operates on on top of the wildly popular WeChat platform. Among transactions possible using voice recognition software through Xiaoi, clients make payments, transfer money, buy airline tickets, book rooms, order textbooks, and sign up for classes. Zhou writes: "While US media continually lauds the achievements of IBM's Watson and Google's AlphaGo, we hardly ever hear of Xiaoi, a conversational AI giant whose bots — deployed to almost every business sector in China — have engaged 500 million users and processed more than 100 billion conversations."